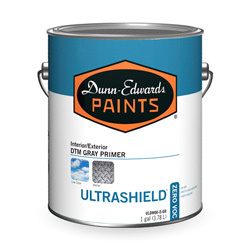 ULTRASHIELD® DTM Gray Primer is a high performance, Zero-VOC, Zero-HAP, single component, corrosion resistant, water-based acrylic urethane primer. 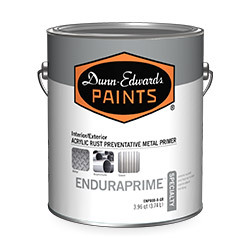 This coating is designed for direct to metal (DTM) application to steel surfaces in mild to moderate industrial environments. 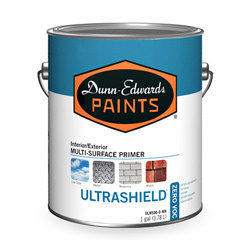 ULTRASHIELD® DTM Gray Primer is designed for use on galvanized steel, aluminum, and other metal in both interior and exterior applications. Since it is very low odor, it is ideal for use in schools, healthcare facilities and other occupied buildings.